A light-duty Japanese domestic market vehicle with a 2LT diesel engine. 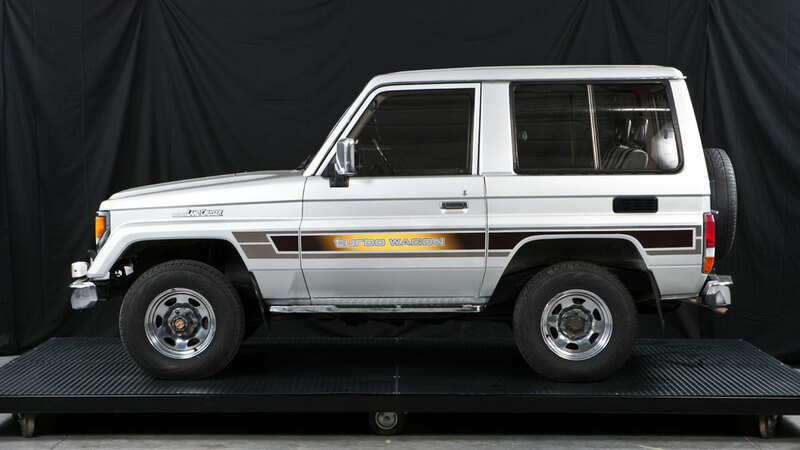 The unparalled success of the Land Cruiser J4 had made it a legend in some of the most remote parts of the world, but by the mid-1980’s the venerable J4 had begun feeling its age. No longer was it acceptable for a vehicle design to only serve utilitarian purposes. 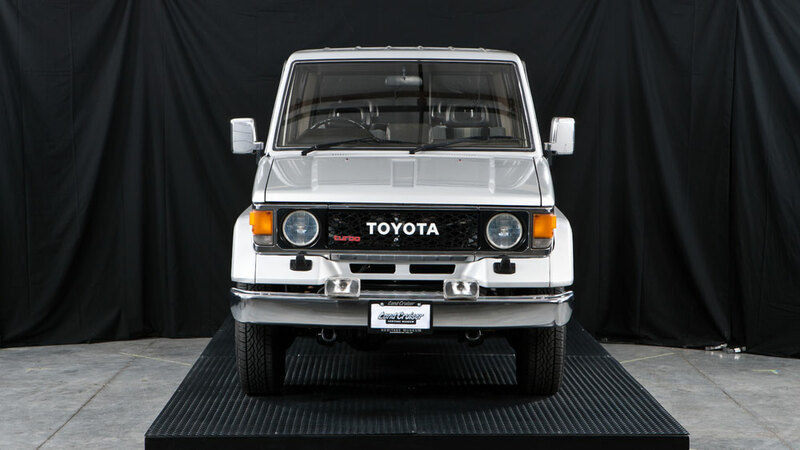 Toyota saw how the marketplace was evolving and responded with an updated J4, known as the J7. 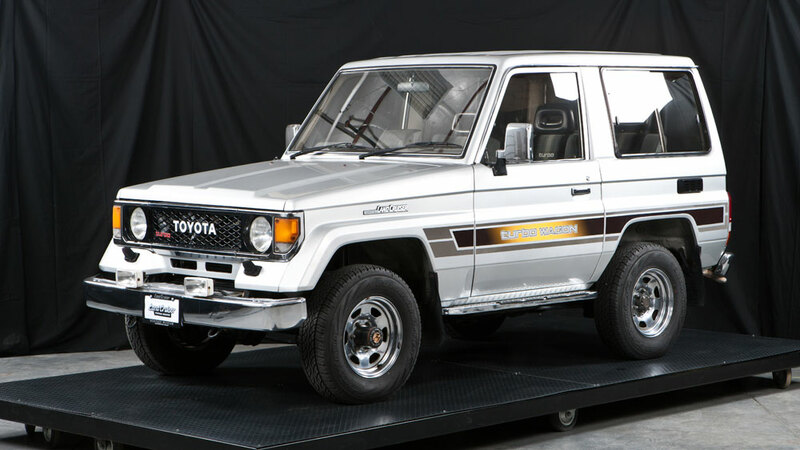 Since being indestrcutable was a major element of the Land Cruiser brand, Toyota spent three years developing the J7, ensuring that it would still be as rugged and as powerful as its predecessor.